Beam, Longest and Neff (BLN) is an award-winning consulting firm with experience in all facets of infrastructure projects. 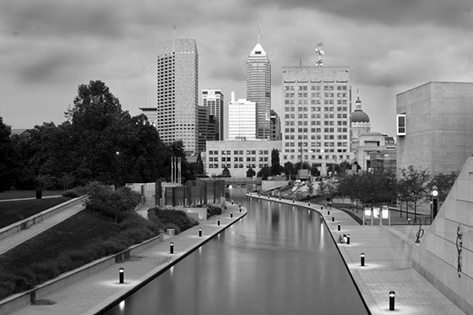 Founded in 1945, BLN has provided decades of expertise as a consulting firm. Guided by third generation leadership, the core group of BLN partners and associates strive to remain leaders within the consulting community. Our history and experience has helped us define a clear vision to work toward total client satisfaction. 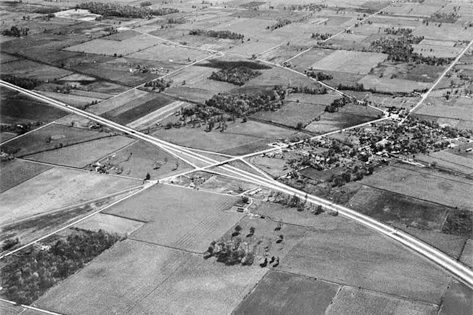 The firm began in Indianapolis, Indiana as Pierce, Gruber and Beam, a partnership that soon added a division known as Highway Surveys, Inc. upon the inclusion of Hubert Longest, Sr., an engineer specializing in roadway construction and design. 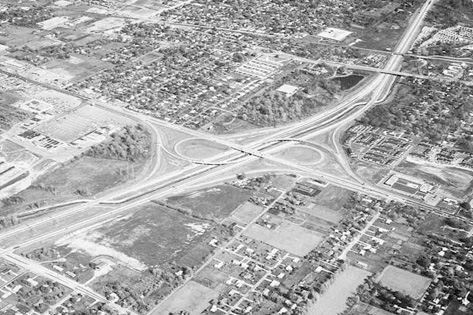 The two companies were managed simultaneously as independent firms until 1965 when Highway Surveys was merged with Pierce, Gruber and Beam. 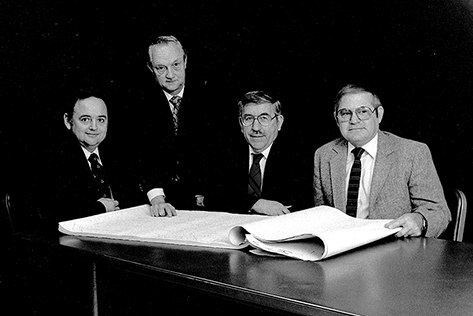 This consolidation transitioned the firm into what it is now known as Beam, Longest and Neff. 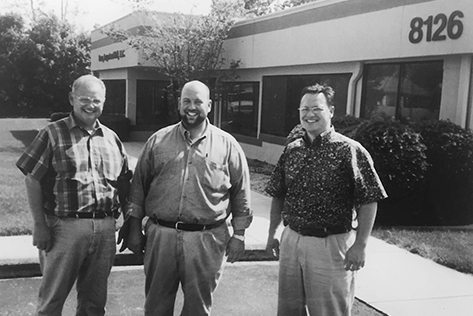 Over the years, ownership of the firm transitioned within the founding family from Hubert Longest, Sr. to Hubert Longest, Jr., and most recently to Jim and Tom Longest. Throughout this period, the company has expanded to provide solutions to clients across the nation. Beginning as just a structural design firm, BLN now offers a wide array of consulting services including, structures, bridge, water resources, survey, environmental services, real estate, construction services, efficiency audits, and peer reviews. Hubert Longest, Jr., who took over the firm at 32 years old, says that the key to BLN’s success is a combination of the best people and superior customer service. “People are truly the reason that we stay in the business, the people, and the clients” Hubert, Jr. emphasizes. This legacy is what has been passed through the generations. 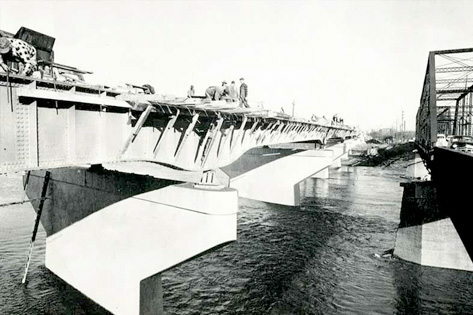 Pierce, Gruber and Beam started an engineering practice. 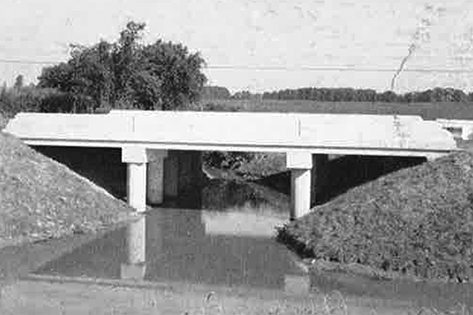 Highway Surveys, Inc. was formed then later merged with Pierce, Gruber and Beam to form Beam, Longest and Neff. 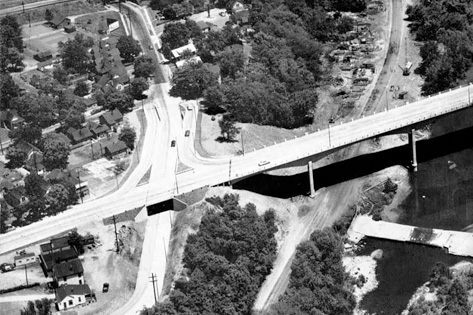 Involvement in West Virginia transportation engineering began. The West Virginia office was established in Charleston. BLN began providing services in the State of Colorado. Third generation acquired responsibilities of the firm. 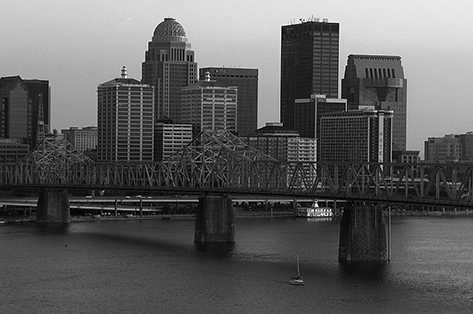 The Kentucky office opened in Louisville. 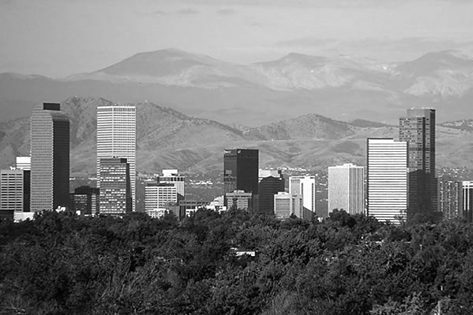 BLN established a Colorado office in Denver. 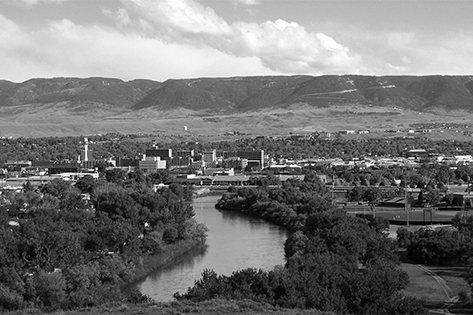 BLN began providing services in the State of Wyoming. 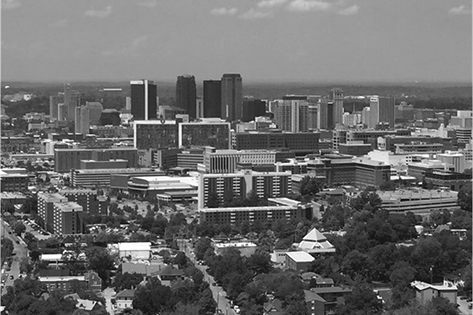 BLN began providing services in the State of Alabama. 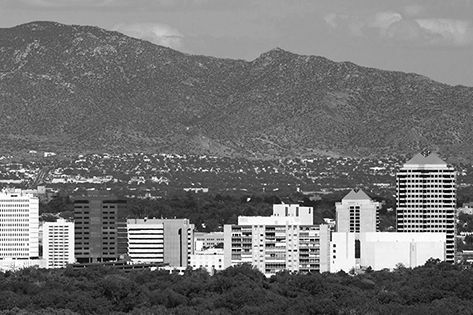 BLN began providing services in the State of New Mexico. BLN first appeared on ENR's Top 500 Design Firms list. 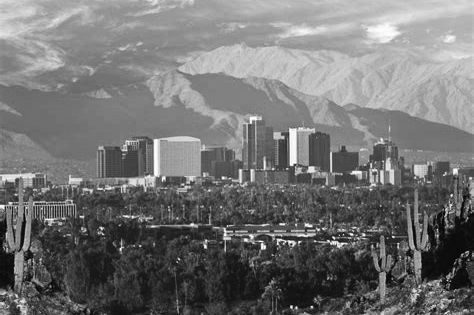 BLN began providing services in the State of Arizona. 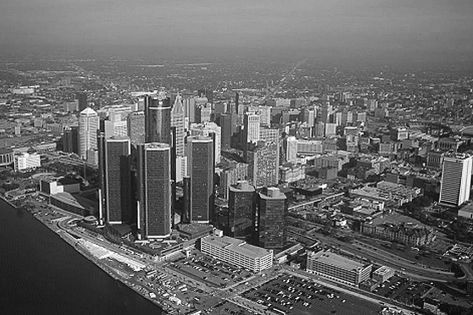 BLN established a Michigan office in Detroit.